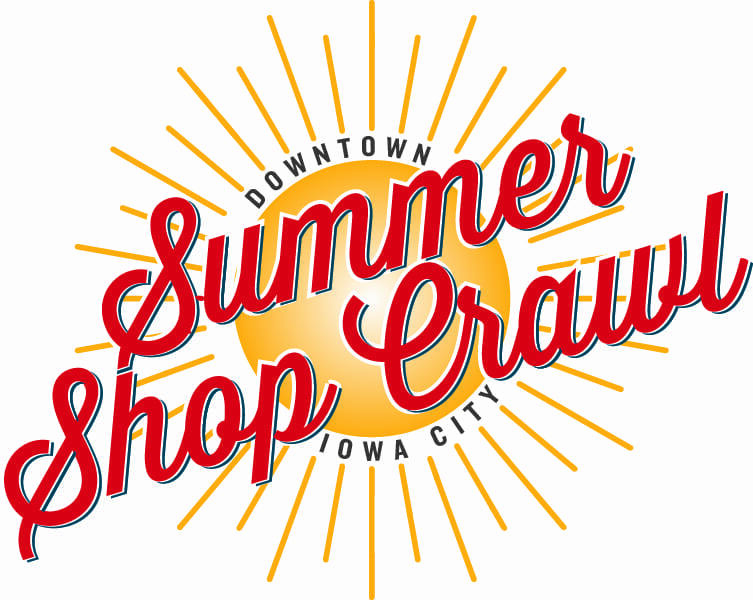 The Iowa City Downtown District is back with another Downtown Summer Shop Crawl. We invite you to join us for an evening of fun summer drinks, appetizers, and great shopping at our unique downtown businesses. The Downtown Summer Shop Crawl will be on Friday, May 10th from 5:00 – 8:00pm and will be the perfect opportunity to enjoy the beautiful summer weather and exclusive shopping deals for ticket holders. Click here to see a full description of the event and the participating stores. Click here to purchase tickets! Tickets will go on sale, Thursday, April 4th at 7:00am.